Like a guided tour of our solutions? To help you appreciate the ease and versatility of our solutions, we are happy to offer you a free “online guided tour” of our software, using our Live Demo system. This usually take around 45 mins using Skype or GoToMeeting. 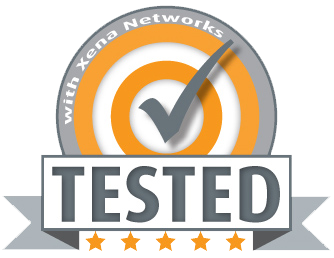 We simply share our screen with you and guide you through Xena’s solutions. It’s a great way to get a feel for the solution plus you can ask our test engineer specific questions relating to your needs.